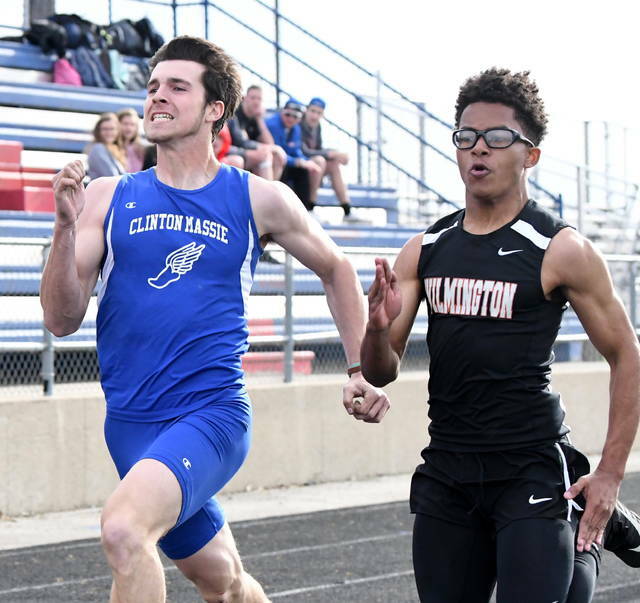 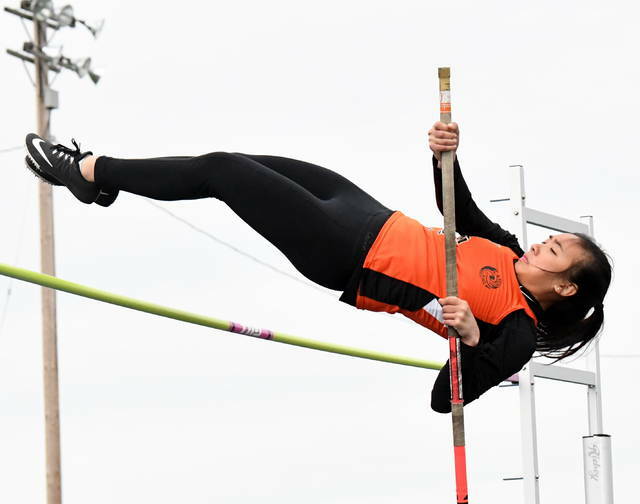 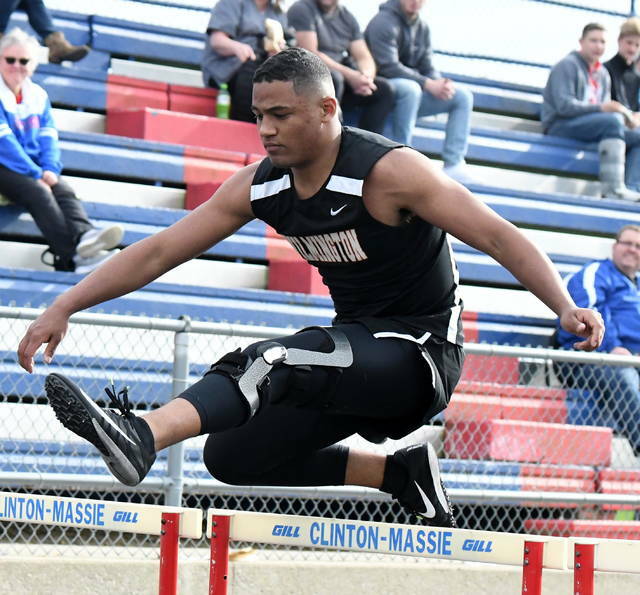 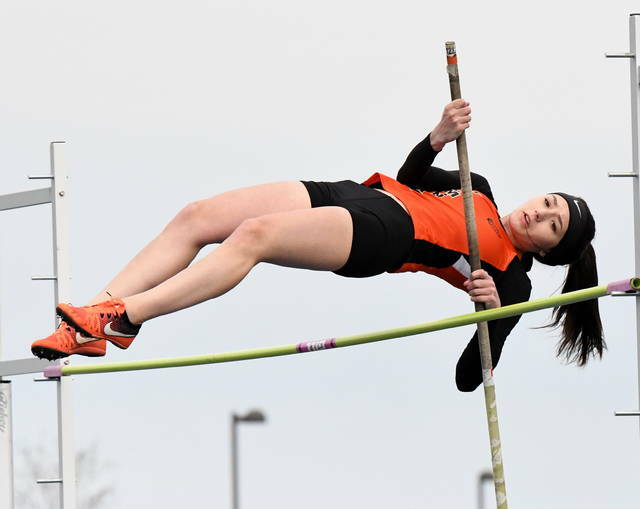 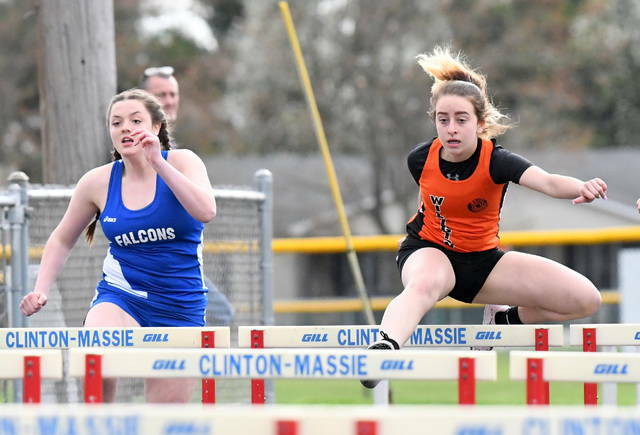 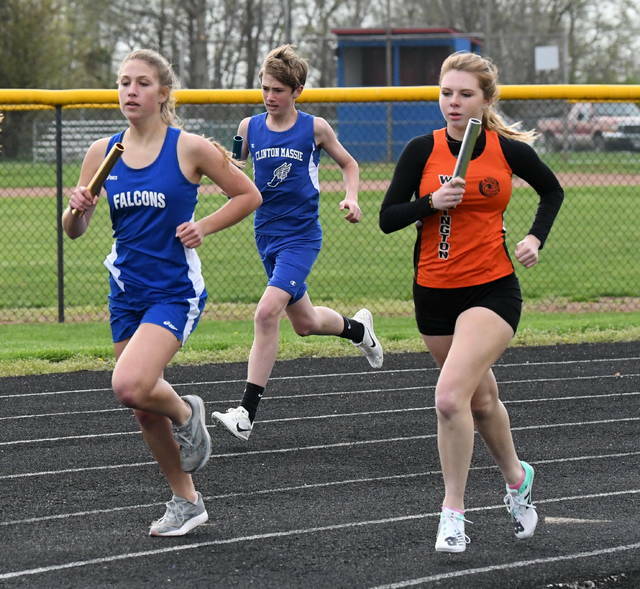 The Wilmington High School boys and girls track and field teams both finished first Friday night in the Copeland Invitational at Clinton-Massie’s Chick Brown Track. 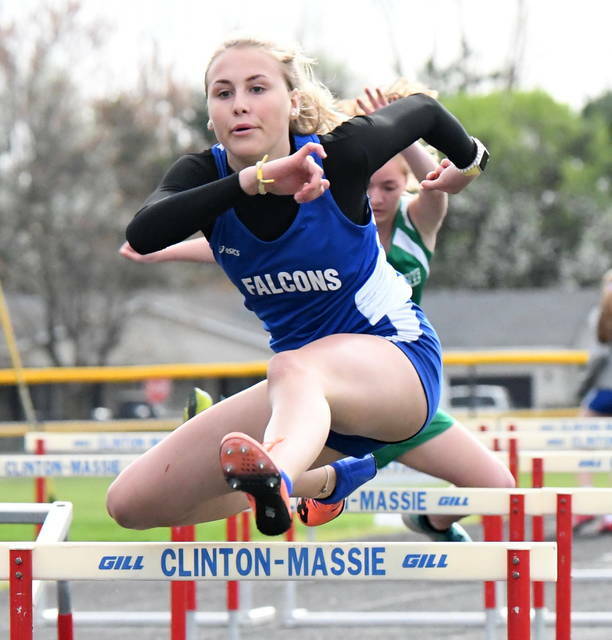 Jasmine Jamiel earned the Catherine Williams Award as the top female athlete. 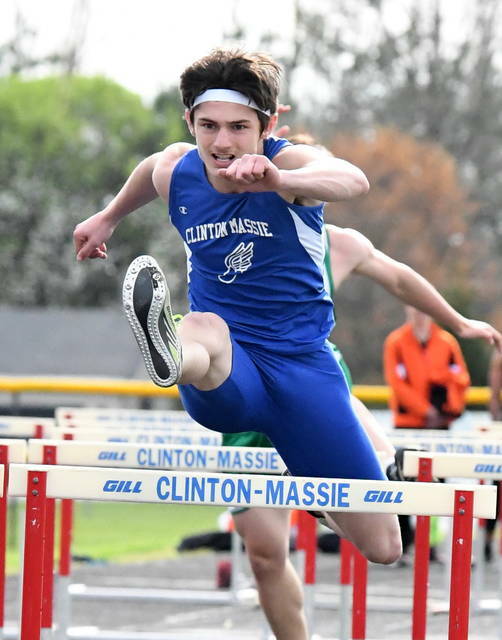 Simon Heys was the Chick Brown Award winner as the top male athlete. 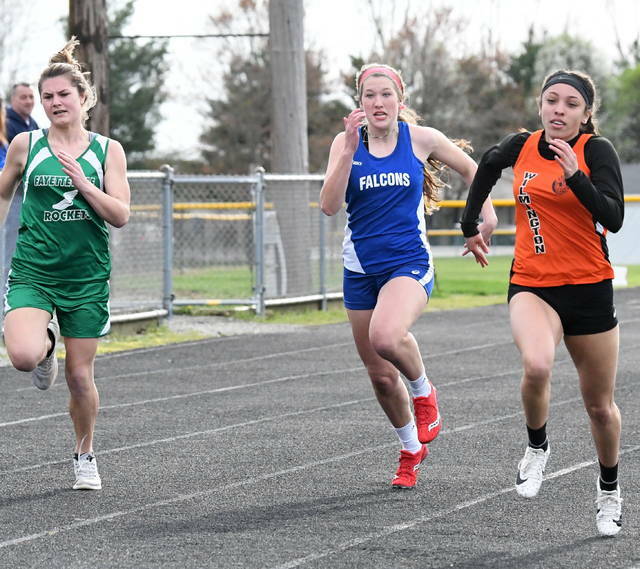 Complete results will be published in Tuesday’s News Journal.